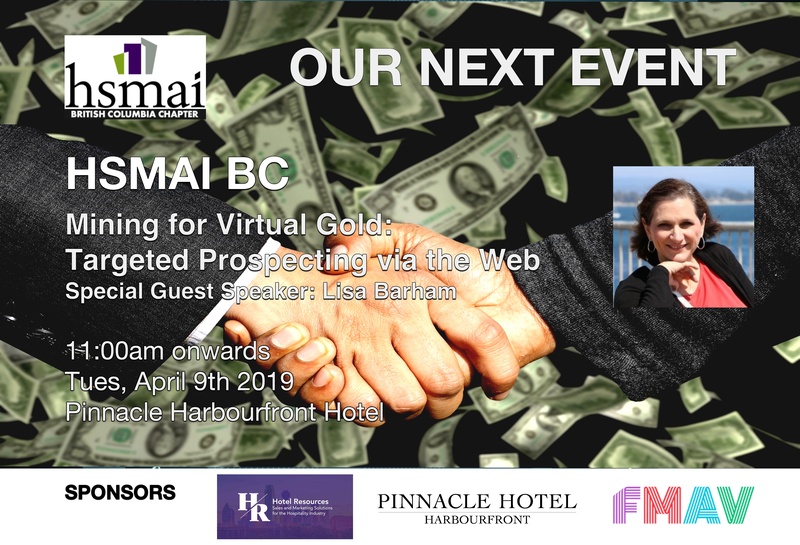 Welcome to HSMAI British Columbia, Vancouver, a hospitality networking group whose mission is to grow business at hotels and their partners through fueling sales, inspiring marketing and optimizing revenue. 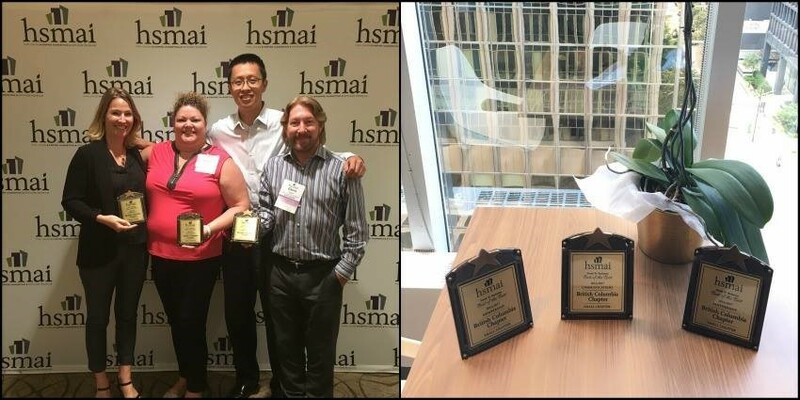 Each Quarter we will be featuring one of our HSMAI British Columbia Members! 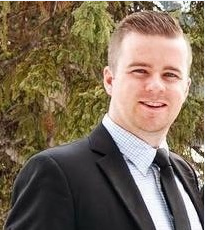 This quarter we are pleased to feature Dylan Graham, Student Liaison Board Member. We asked Dylan a few questions and here are his answers. Click here to see all our sponsors.